You are here: Home / Positions / Our Topics / Economy & Digital / Participate in our survey on Management in the Digital Era! 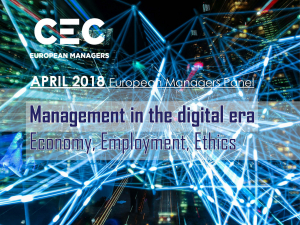 CEC European Managers has launched its fourth edition of the European Managers Panel on “Management in the Digital Era.” This years’ survey investigates managers’ challenges with regards to the implications of digital technologies on employment, the economy and ethics. Participate to our survey here and sign-up to our Panel for the next editions here. 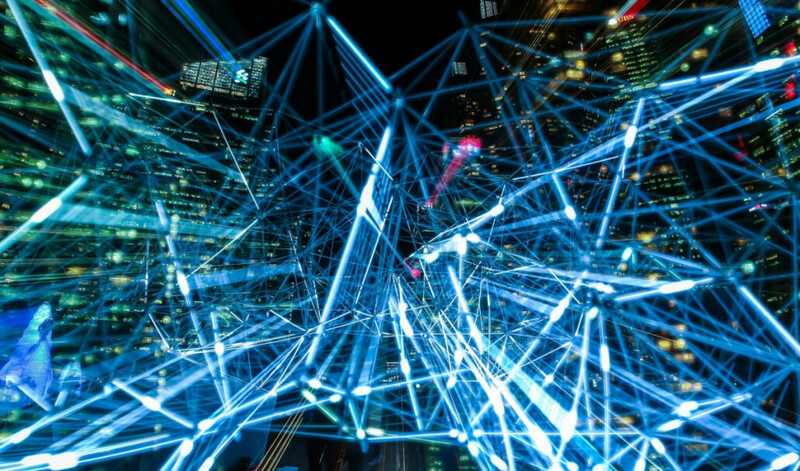 The European Managers Panel (EMP) is an online survey tool designed to investigate what European managers think about a series of issues, ranging from European challenges to professional-related themes. The results of the spring 2018 edition will be published on our website. It is important to give a voice to managers and to bring the positions and ideas of managers into the European public debate. The EMP is the first panel measuring the specific opinions of managers at European level, and as such, an important complement to national surveys. Affiliates to CEC European Managers’ member organisations are distinguished by their high level of skills, representing a considerable share of the workforce who build a bridge between the employers and the workers. In this group you find professionals and middle managers up to senior executives and CEOs. Thanks to the EMP we get a more realistic picture of what there is to know about European managers and their expectations. regularly voice their opinion on relevant issues. 4) The “leadership of the future” on organisational practices and leadership skills – May 2017.